IoTamy are the experts in the Interneting of Things. 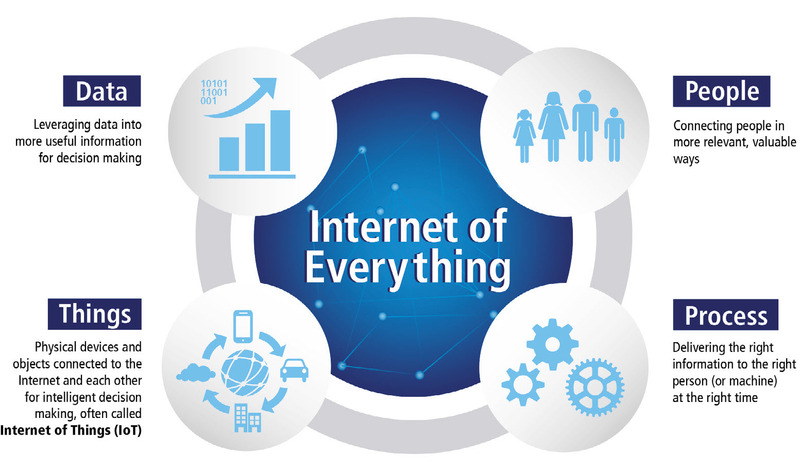 We are System Integrators and Solution Developers working with leading edge technologies to deliver intelligent IoT solutions. Our expert IoT Engineers have extensive experience in application areas including automation, security, OH&S compliance and more.